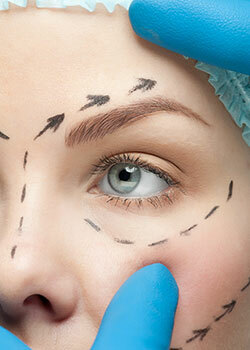 Eyelid surgery, or blepharoplasty, is a surgical procedure to improve issues with the eyelids. 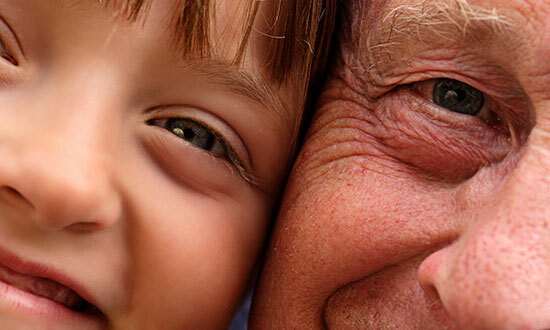 Surgery can be performed on either the upper and lower lids, or both. Our skilled surgeons will evaluate your issue thoroughly to determine the causes of your eyelid issue, and what procedures might best remedy them.